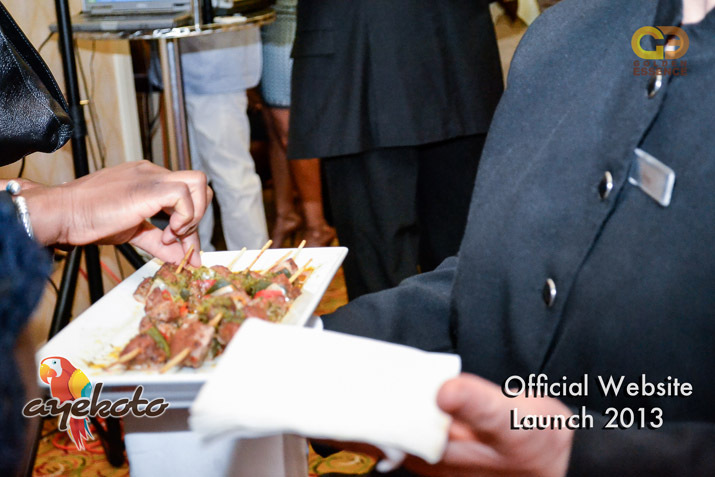 AYEKOTO.COM LAUNCHED IN GRAND STYLE IN HOUSTON, TX. 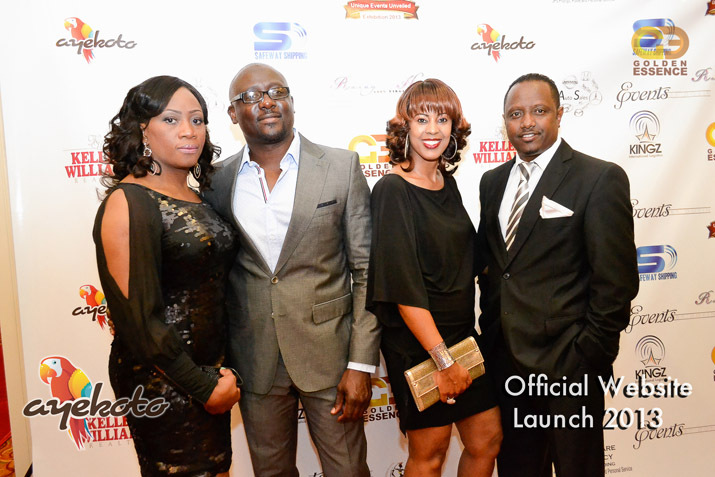 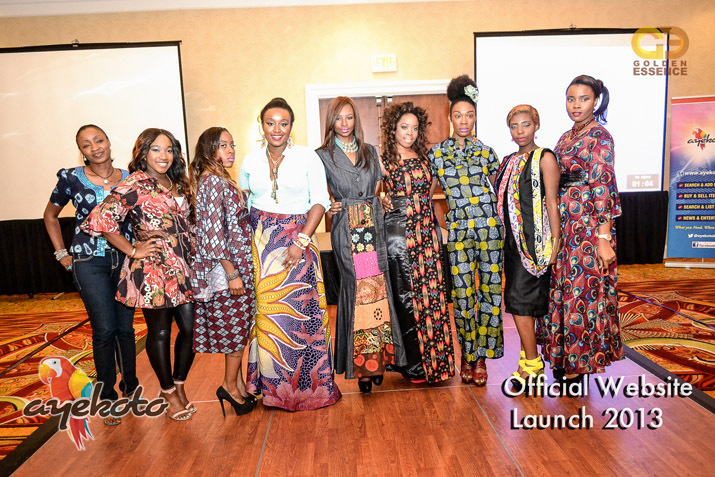 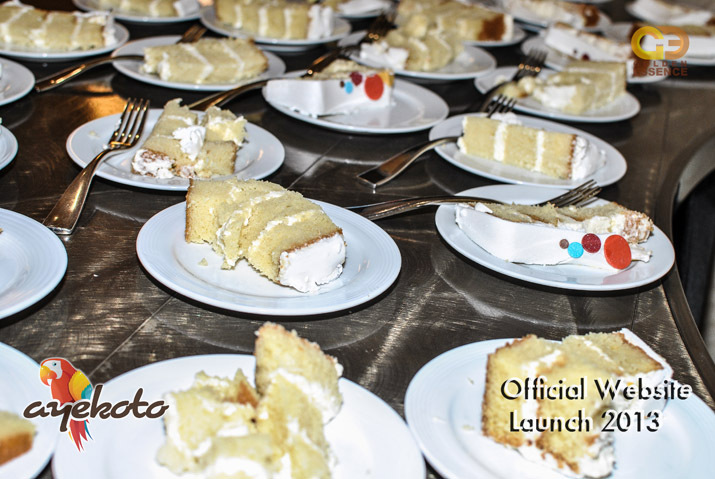 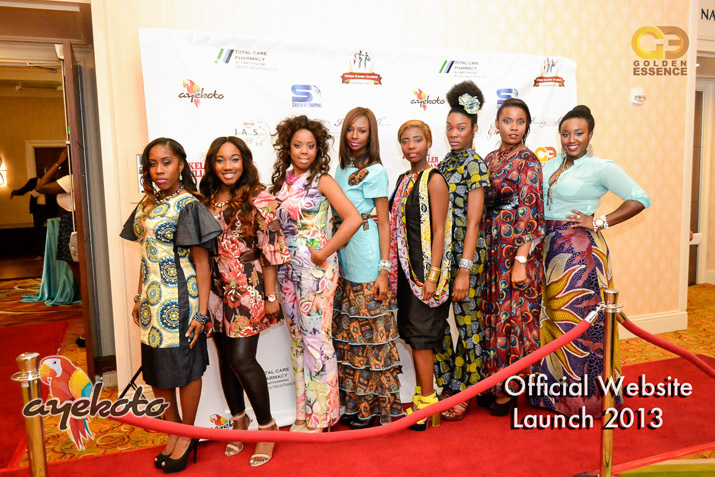 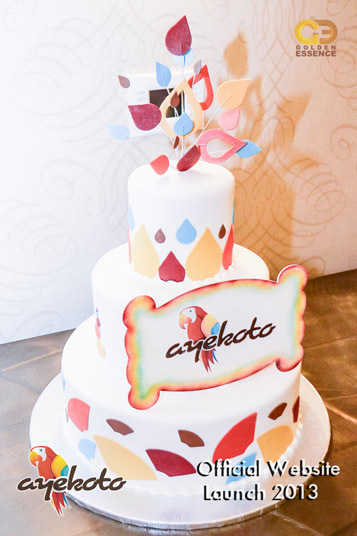 On May 4, 2013, Ayekoto.com was launched in grand style at the JW Marriott hotel in Houston, TX. 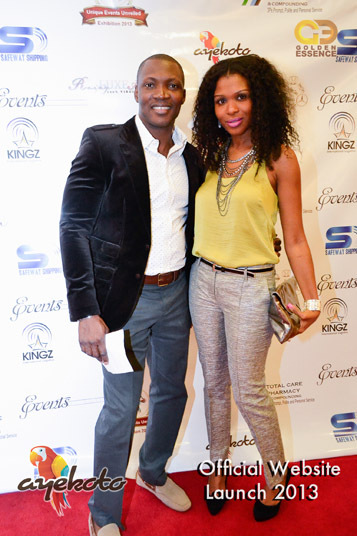 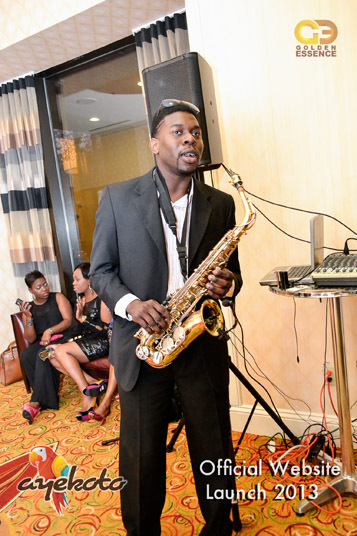 The event kicked off on the red carpet with sweet sounds from Saxophone artist/music producer V Sax. 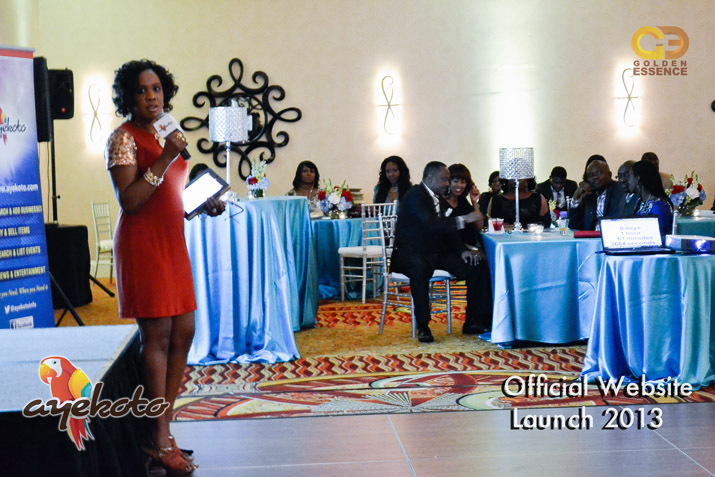 Guests mingled and engaged in conversation while great tasting cocktail and finger foods were being served. 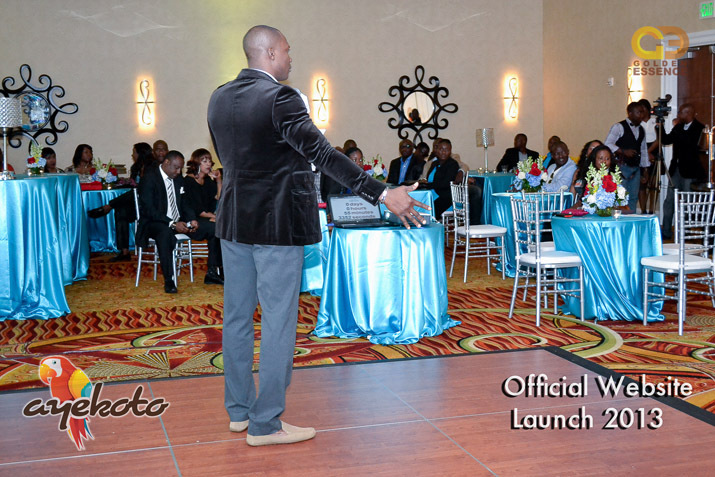 Ace comedian Seyi Brown welcomed the guests into the beautiful ball room and left no stone unturned as he entertained the audience with rib cracking jokes. 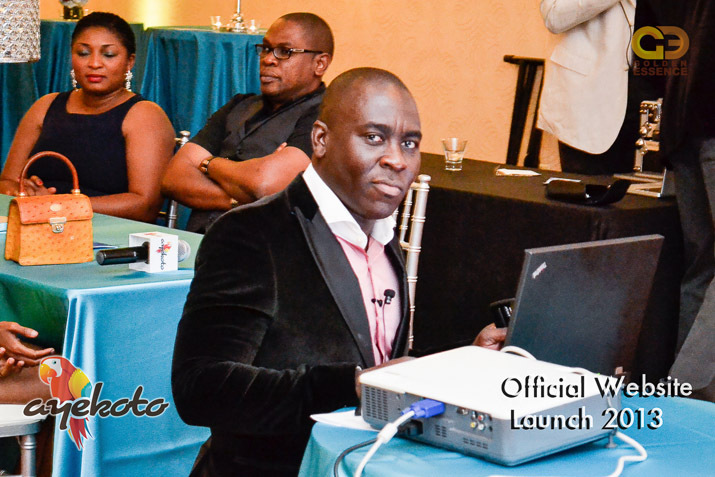 Dj 6doubleO also delivered hot afro tunes on the 1's and 2's. 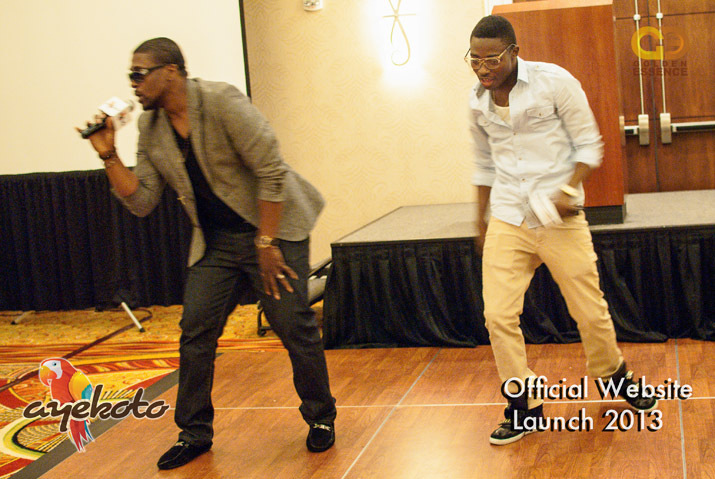 The event featured musical performances from Maye Hunta and Hoodbilli. 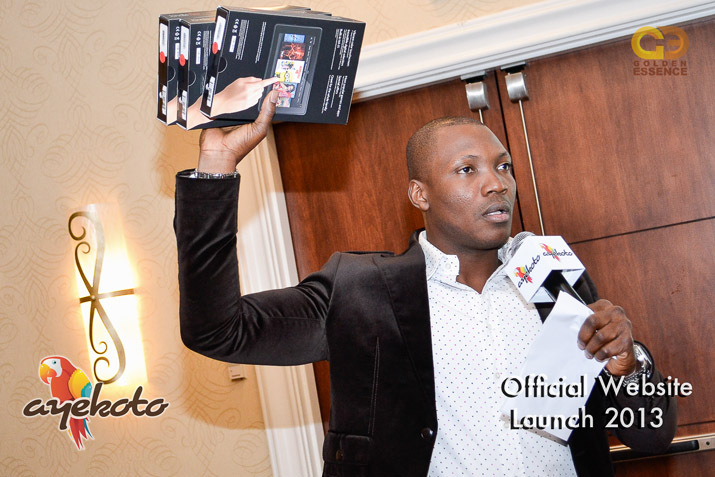 Three kindle fire and a flat screen tv was up for grabs during the raffle and some attendees went home with these goodies. 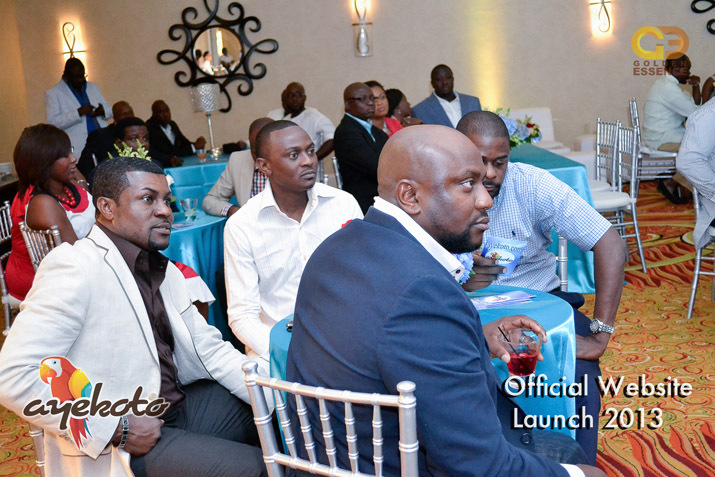 We congratulate the Ayekoto team on the success of the event. 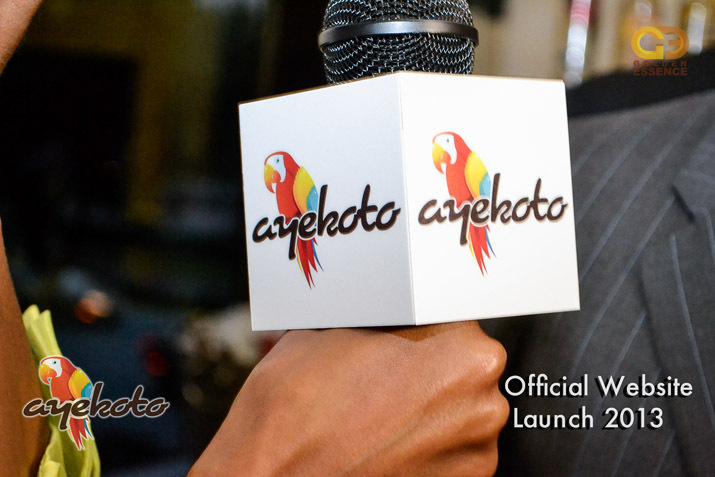 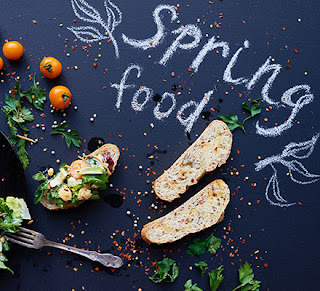 Ayekoto.com is a free multinational internet-based platform that provides relevant and up-to-date information on a variety of topics raging from news, entertainment, businesses, and the buying and selling of goods directly on the website.